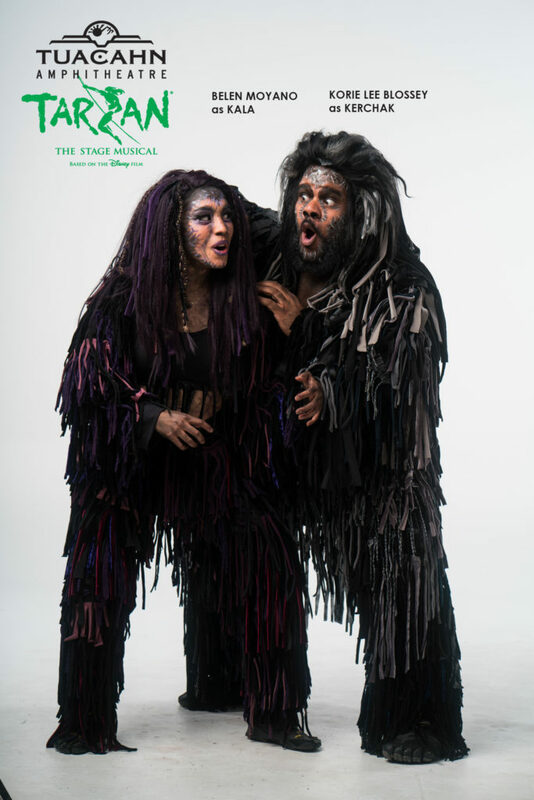 REVIEW — Undoubtedly the show causing the most buzz this season at the Tuacahn Center for the Arts in Ivins is the new stage version of “The Hunchback of Notre Dame,” adapted from the classic novel and featuring songs from the Disney film. 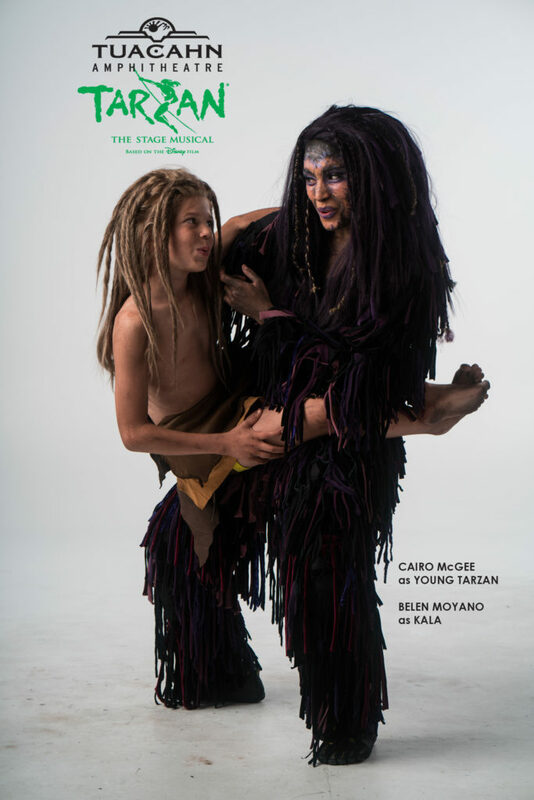 “Hunchback” doesn’t arrive until July 29. 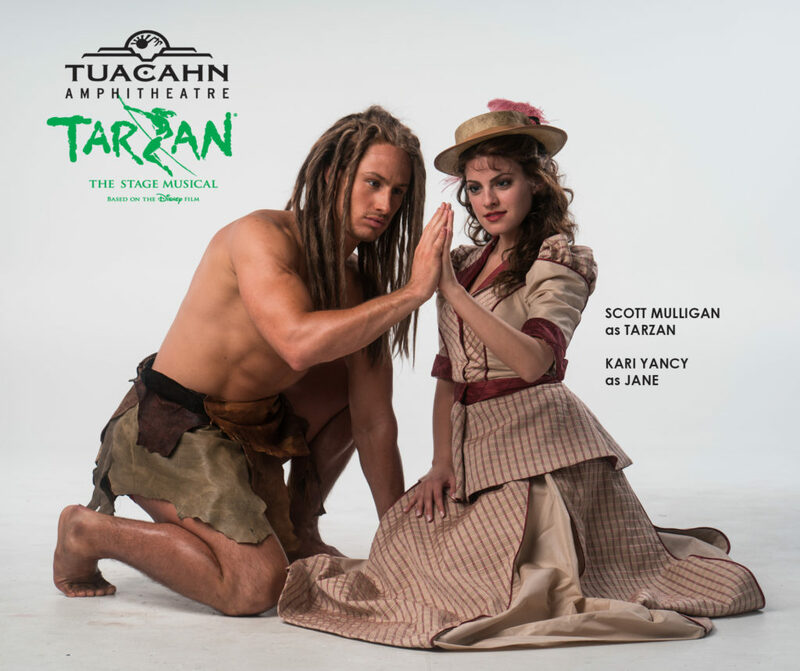 Until then, Tuacahn patrons will have to be satisfied with two encore productions: “Tarzan,” which premiered in 2010, and “Peter Pan,” which was last performed in 2006. 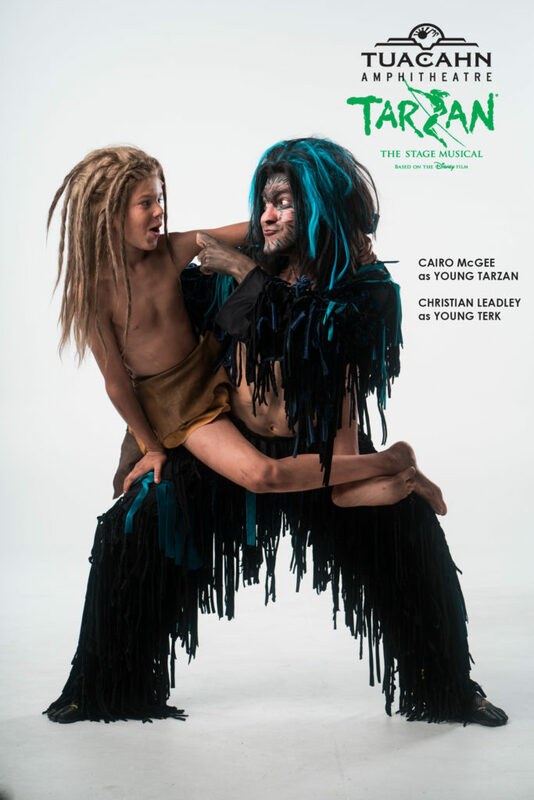 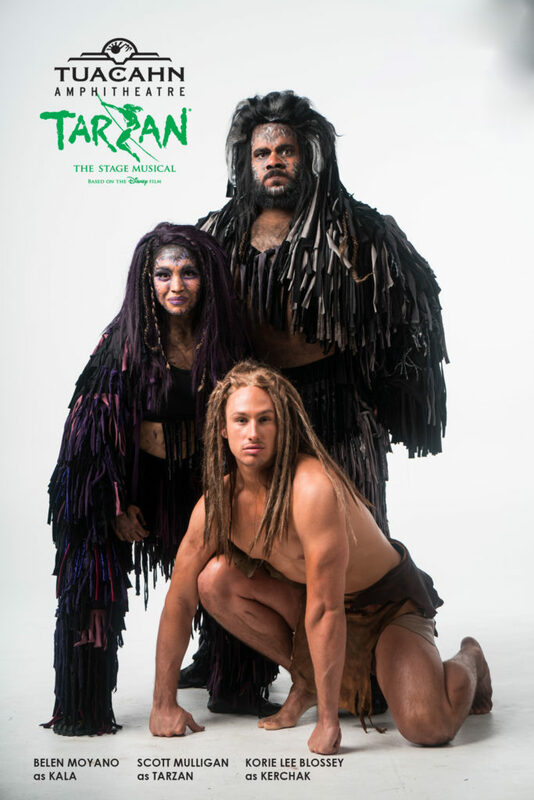 The percussive jungle rhythms of “Two Worlds” — which opens this year’s production of “Tarzan” — announce one of the most impressive changes out at Tuacahn: a new and improved sound and lighting system that provides a noticeable punch in the important technical aspects patrons have come to expect. In short, coupled with some modest but beautifully designed set pieces, Tuacahn has never sounded or looked better. 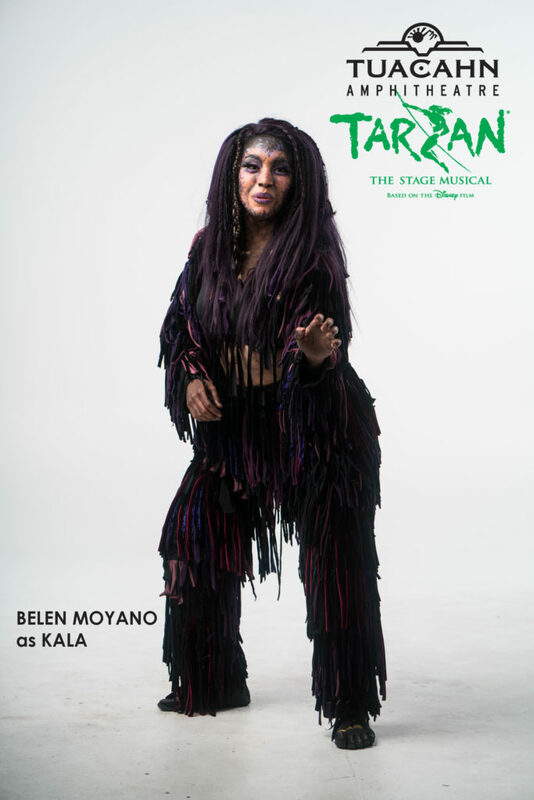 While “Tarzan” still suffers from a mediocre book that can’t compare with Disney’s top-tier franchises like “Beauty and the Beast,” “Little Mermaid or “Lion King,” the energetic ape characters who swing and sway are still a highlight. 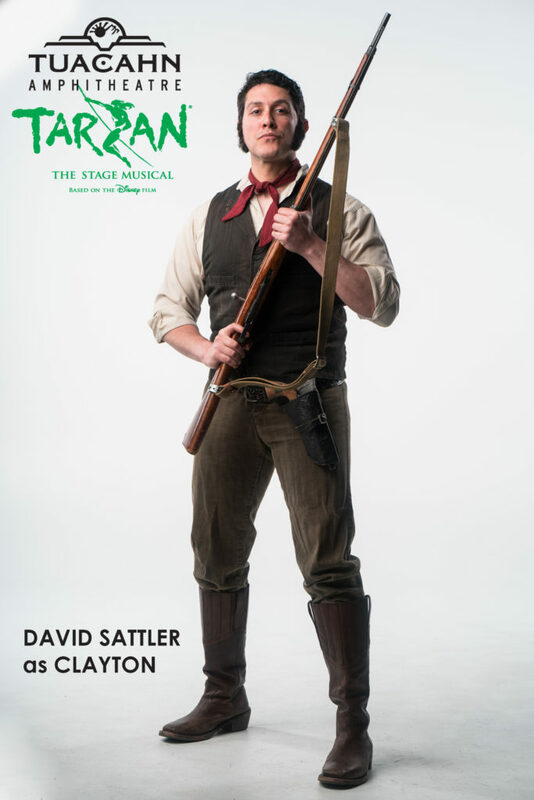 The story really kicks into gear when the adult Tarzan (Scott Mulligan) comes flying in — literally — and Jane (Kari Yancy), who is on expedition with her father, Professor Porter (Lawrence Asher), discovers the ape-man who had been raised by gorillas. 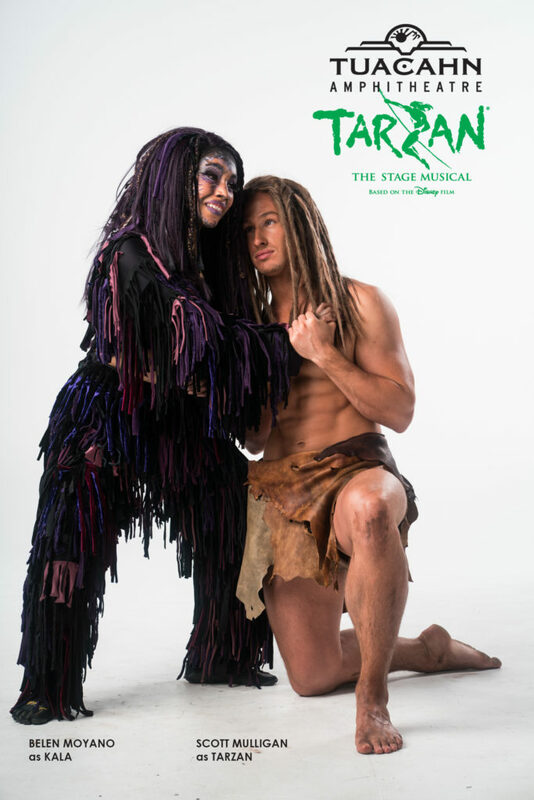 While the proceedings drag a bit after the show’s most memorable song — the Phil Collins-penned, Academy Award-winning “You’ll Be In My Heart” that comes early in the story — Tuacahn’s production is well directed by Bill Burns and offers a moving Act II with some tender moments that feature a strong performance by Tarzan’s mother, Kala (Belen Moyano). 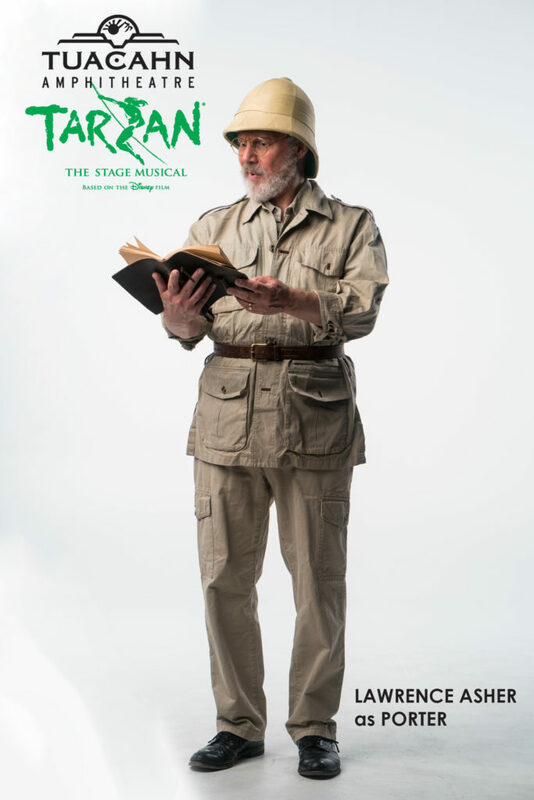 The flying sequences still impress, but this show is best appreciated by those who haven’t seen the show before. 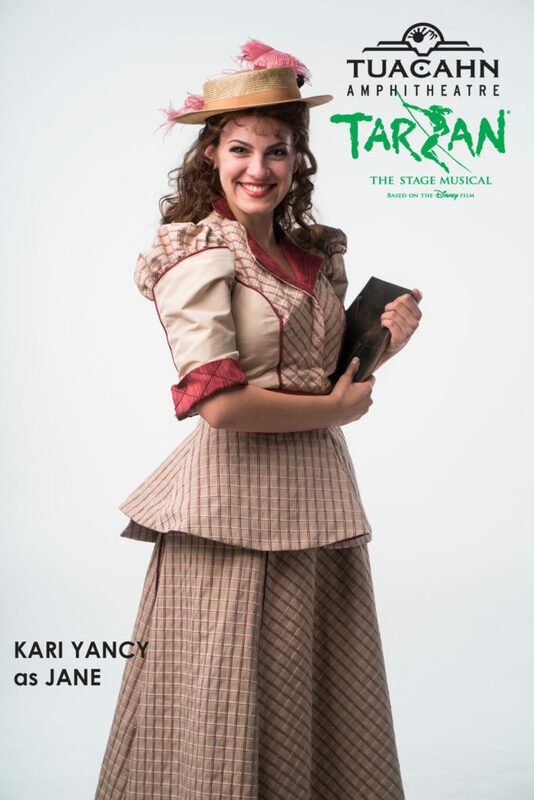 If you love the Disney film, you simply must see Tuacahn’s unique presentation at least once. 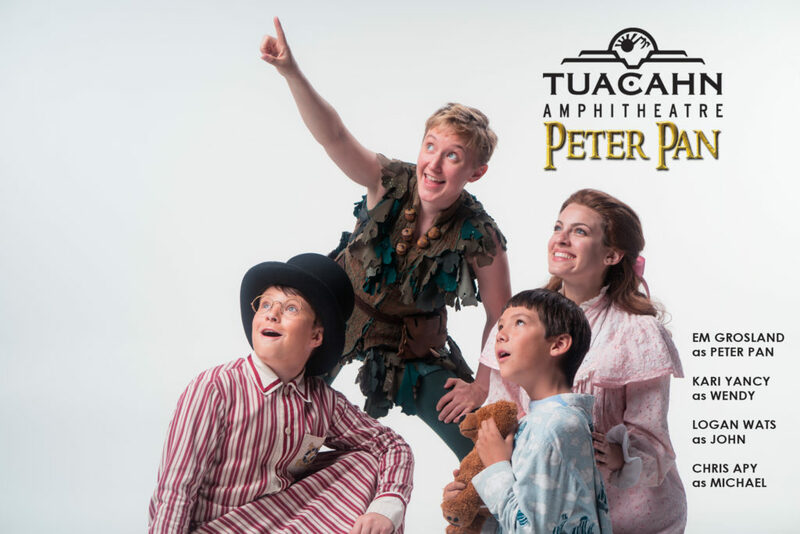 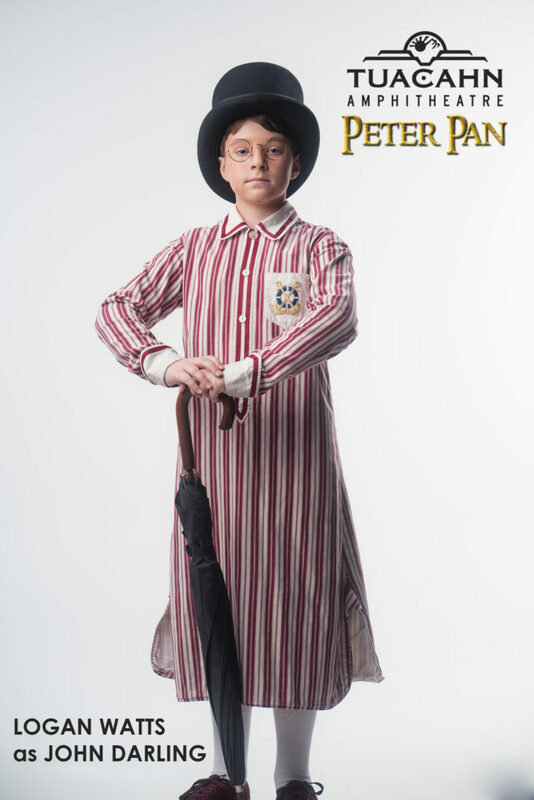 Speaking of flying, it’s no surprise that Tuacahn’s “Peter Pan” features plenty of it, but by now, despite the technical challenge, this effect is not exactly groundbreaking, as countless theaters — both professional and nonprofessional — and schools everywhere have performed the stage adaptation of J.M. 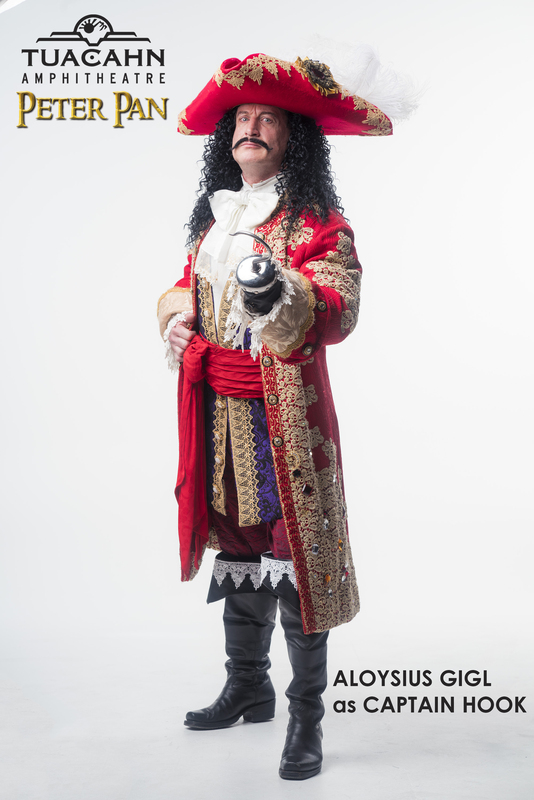 Barrie’s famous story. 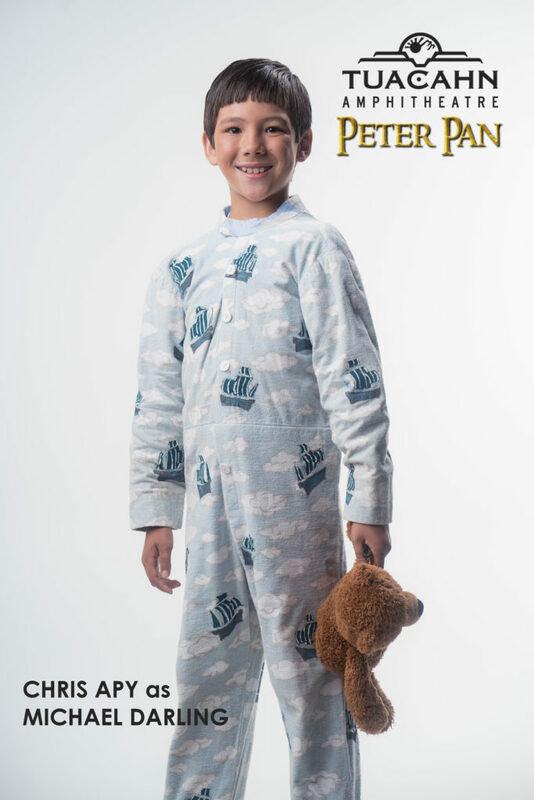 However, Ryan Norton, Tuacahn associate producer, said this version of “Peter Pan” is different than what most people are used to seeing. 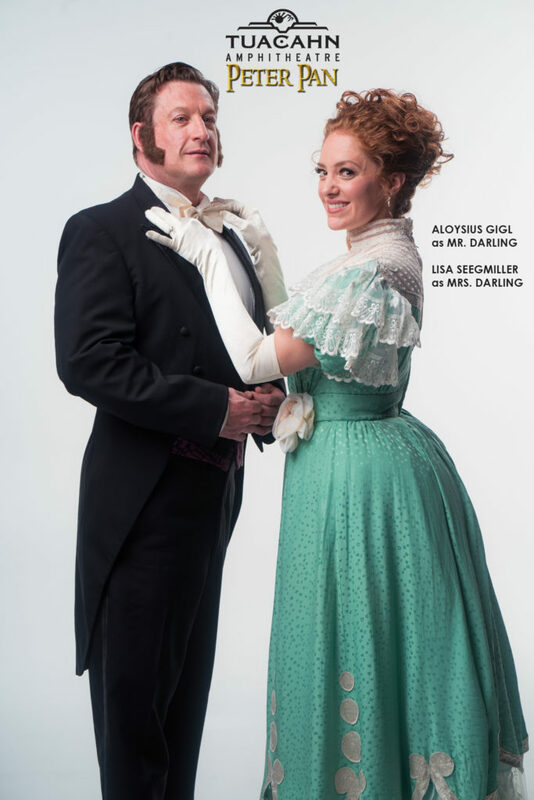 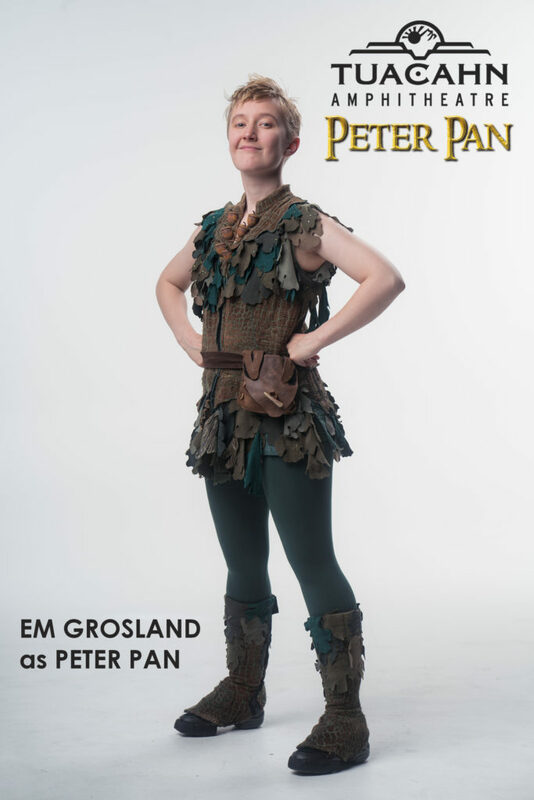 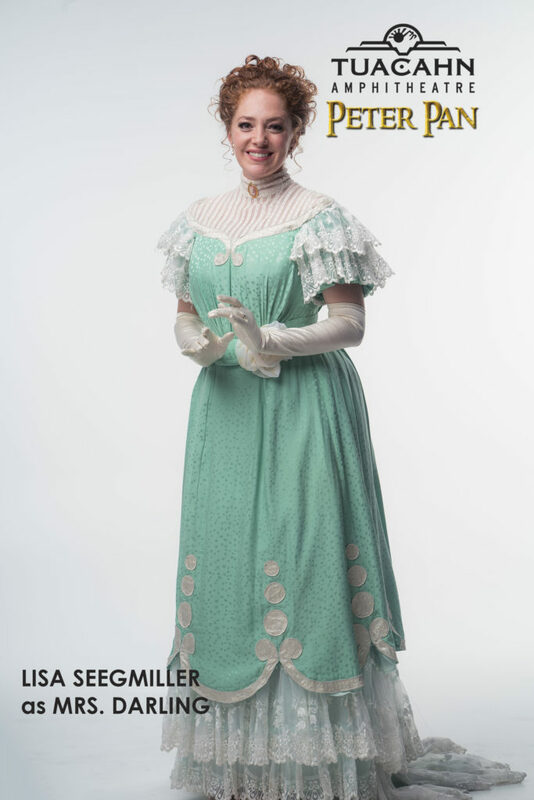 This show rises and falls on the titular character, and Em Grosland is terrific as the mischievous pixie who refuses to grow up — lending a slight but utterly infectious effervescence to the beloved character. 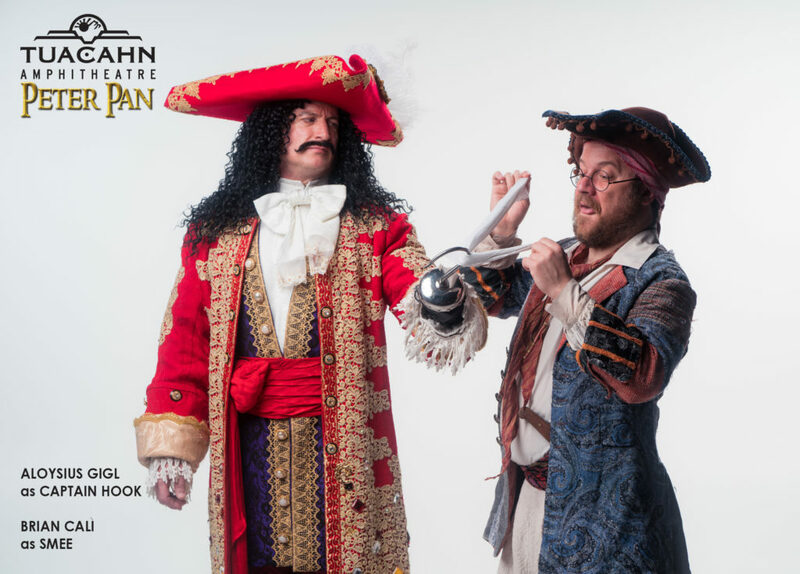 Every good show needs a “magic moment,” and this production’s moment comes in a surprising place. 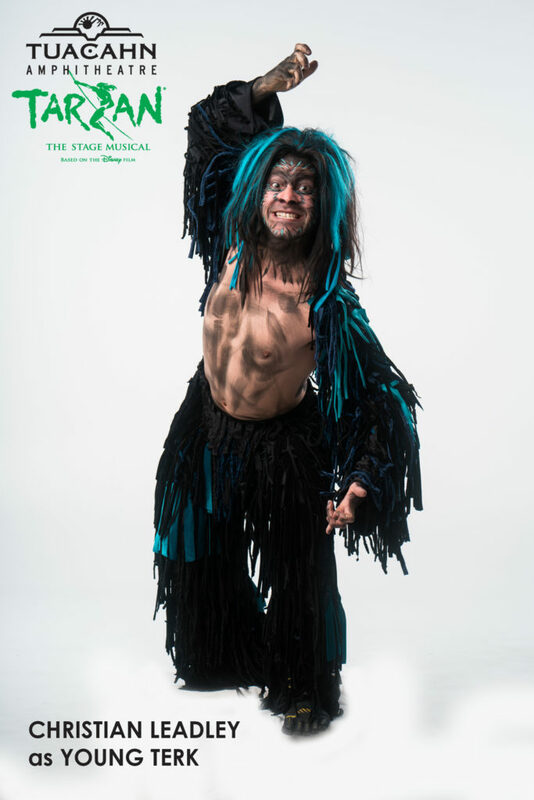 Opening Act II is a thoroughly entertaining extended dance sequence surrounding the song “Ugg-a-Wugg” — choreographed by Patti Colombo — that feels Broadway-quality in every way. 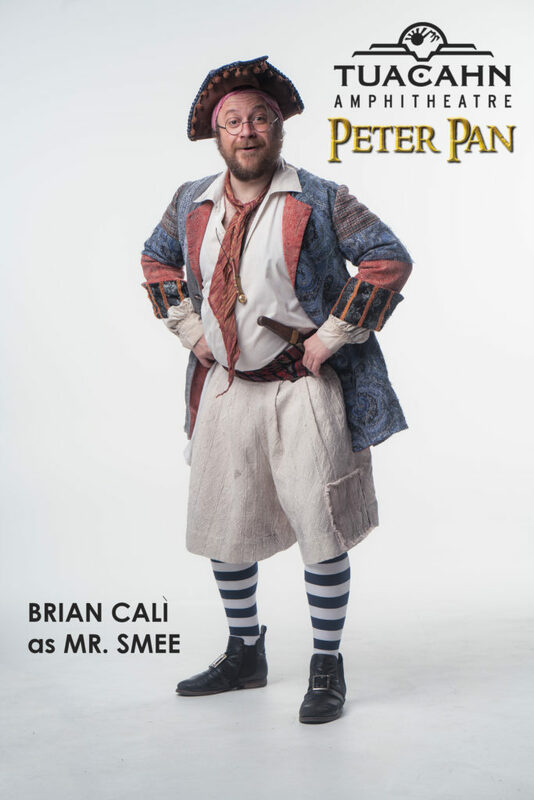 Despite a few technical glitches that most certainly will be ironed out as the season continues, it’s clear director Glenn Casale runs a tight ship (pun intended), for his cast performs with enthusiasm and urgency. 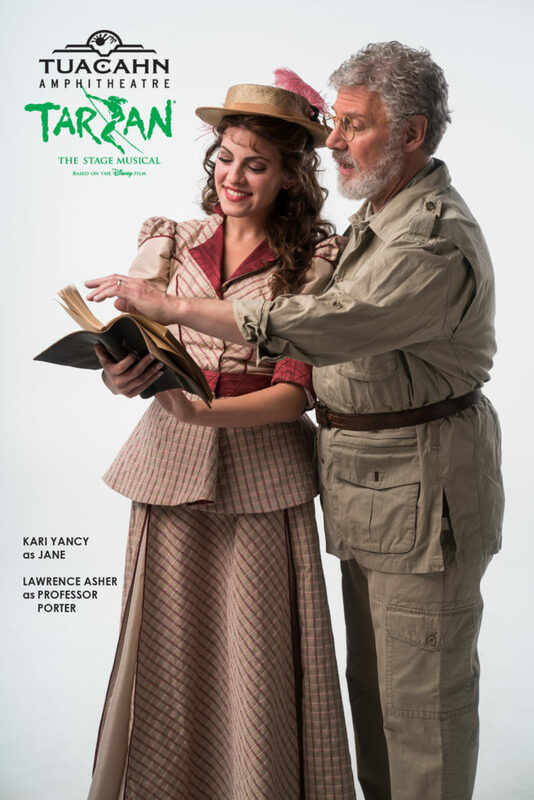 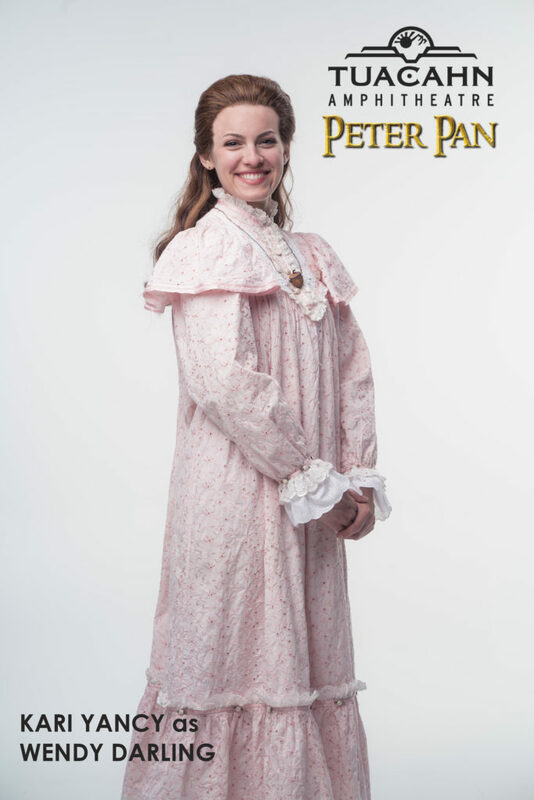 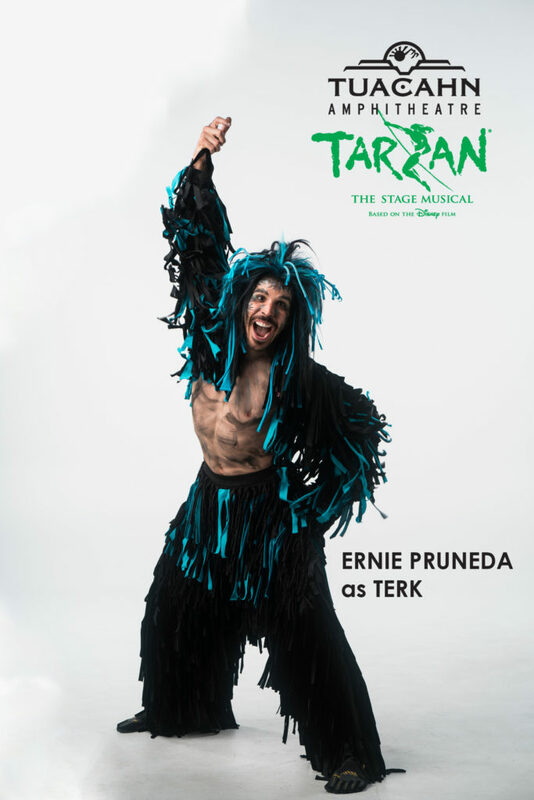 Both “Peter Pan” and “Tarzan” are worthwhile productions as the anticipation builds for the main event when a certain bell ringer arrives in what promises to be a summer must-see experience. 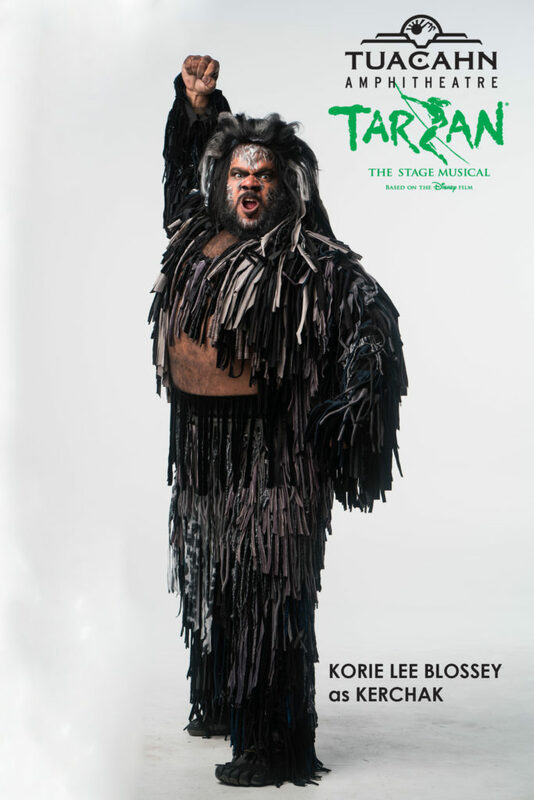 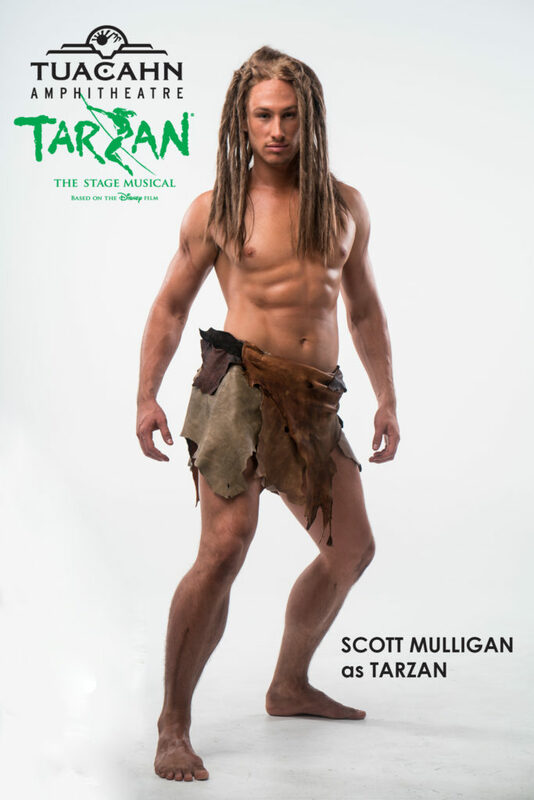 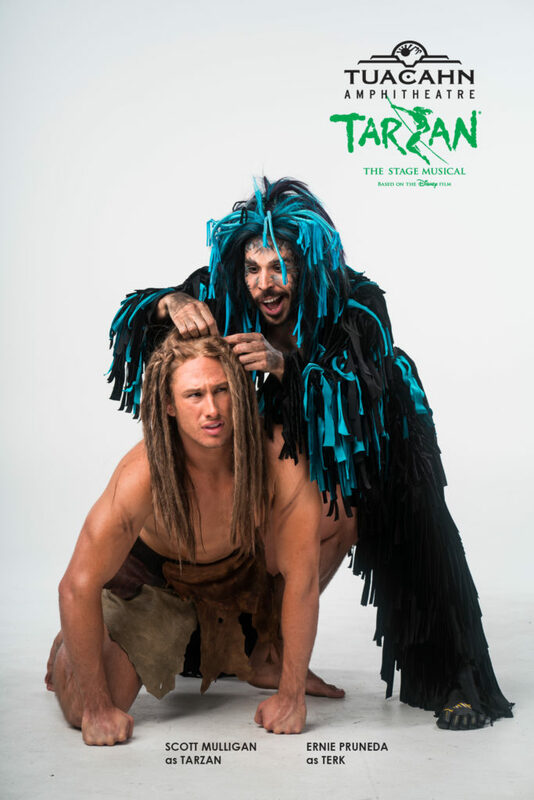 Tuacahn’s “Tarzan” and “Peter Pan” play on alternating nights (except Sunday) until Oct. 14. 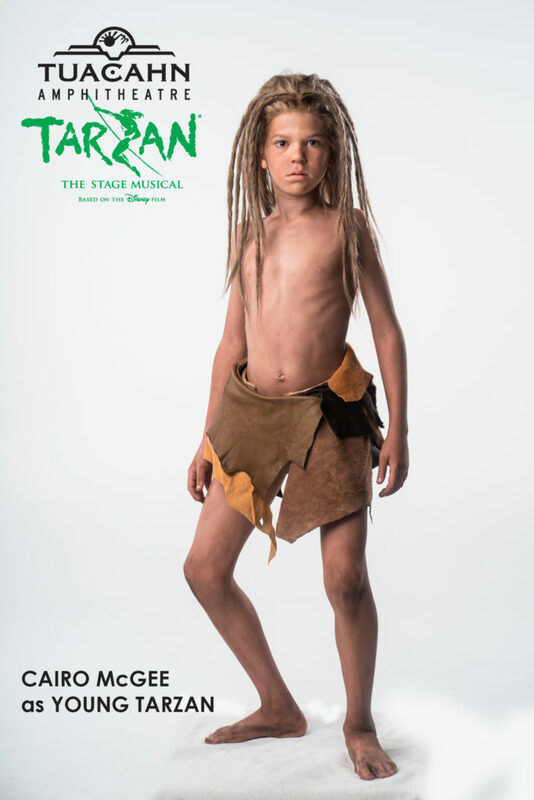 For more details or to purchase tickets, go to the Tuacahn website or call 435-652-3300. 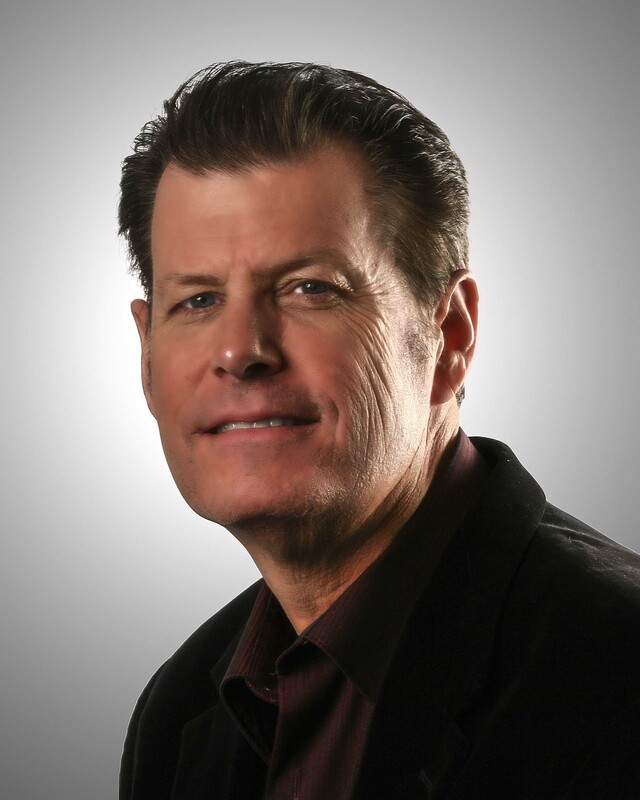 Bruce Bennett is a film critic with over 900 reviews published in Utah for 15 years and www.madaboutmovies.org. 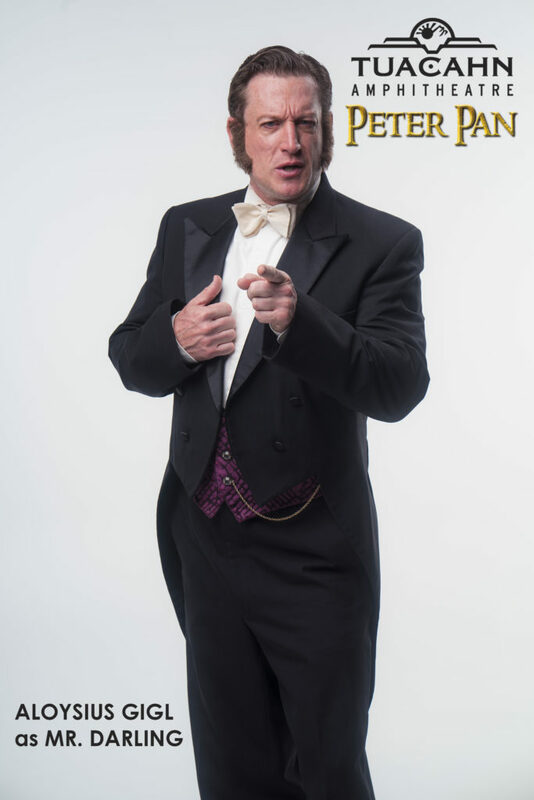 He also is an adjunct professor teaching communication and film studies at Dixie State University.